When the phrase “craft supplies Perth WA” is mentioned, one and only one company should spring to mind. Woolshop. With extensive experience in the craft supplies industry that extend from crochet hooks, knitting kits all the way to providing teaching lessons for children – we do it all! Our professionalism shines and we are dedicated in administering leading craft supplies Perth WA that will be beneficial to your knitting and crafting projects. We endeavour to administer exceptional craft supplies Perth WA to all our clients to suit their needs and aspirations, tailored to their project. Our knowledge exceeds competition and we communicate with our clients to ensure that the build and material of allcraft supplies Perth WA you may be interested in are the right fit for your application. We are devoted in providing clients with leading craft supplies Perth WAapparatus that are all equitably priced. 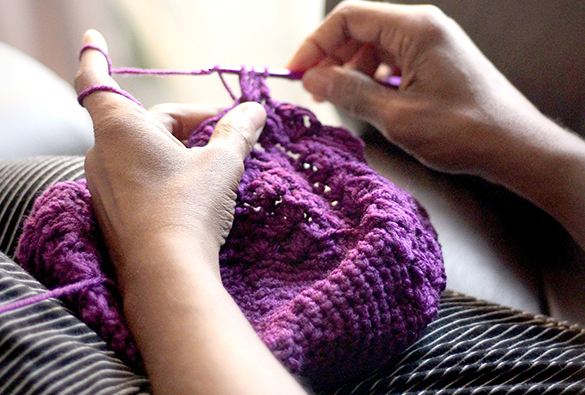 Here at Woolshop, we work effortlessly to ensure each crochet hook Perth, crochet yarn and knitting supplies is perfectly crafted to ensure you reap the benefits of uninterrupted and efficient knitting. This stabilises our reputation and propels us as the leading crochet hooks Australia company. 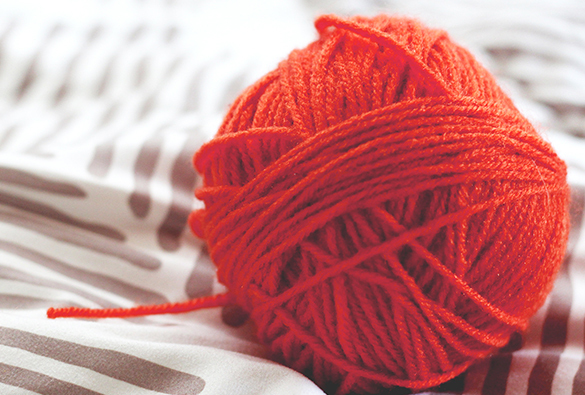 By constantly updating and altering our knitting supplies to suit the new trends and advancements, whilst continuously adapting our procedures is what sets us apart from alternative craft supplies Perth WA companies. We are proud to be Australian owned and operated and our passion is simply sourcing, curating and creating the highest standard of choice, value and service to knitters and crocheters within Australia. Here at Woolshop we taker pride in our services and aim to evolve each and every day. If you are seeking craft supplies that are durable yet priced fairly and won’t break the bank,contact ustoday.